Advertise on the award-winning Tamahere Forum to reach customers in your backyard and beyond. 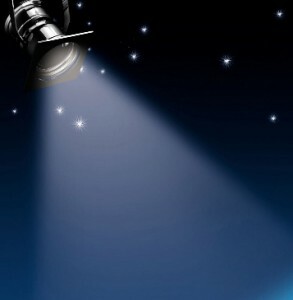 Advertise with banner ads on Tamahere Forum to put your business in the spotlight and get noticed by your own local audience. Show off your business, product or service on the home page or internal pages. Tamahere-based businesses get a free entry on the Directory A-Z. If you are local and don’t already feature there, let us know. Interested in advertising on Tamahere Forum? Contact Philippa by clicking here to send her an email. 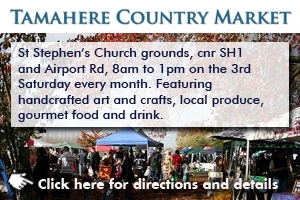 Tamahere Forum has been the premier community website for Tamahere since July 2008. We report local news on Tamahere people, businesses, schools, events and issues. We offer free directory listings, including links to websites, for local community groups and organizations, businesses, including cafes, restaurants, and accommodation providers. Services helpful for a rural community are also listed. 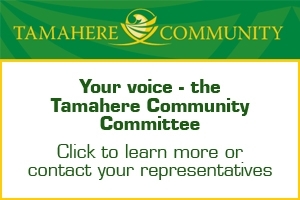 Tamahere Forum is the major communication channel to the community for the Tamahere Community Committee. In 2015, Tamahere Forum won the community website category of the Australia and New Zealand Internet Awards, the ANZIAs. Internet awards winners 2015. Each month Tamahere Forum records between 5200 and 10,100 unique visitors – from 170 to 330 each day. More than 600 community members subscribe to a weekly digest – an e-newsletter containing a summary of a week’s worth of local news with links to the site. Tamahere Forum’s Facebook page provides another means of bringing people to the website. The Tamahere community is wired. The most recent census data available (2013) found that more than 88.9% have internet access. 5500+ people live in and around Tamahere. The 2013 census also showed that typical Tamahere people are highly educated professionals or managers, own their own homes, and have above average incomes. Advertise on Tamahere Forum to get your business noticed by a local, affluent audience. Show off your business, product or service on the home page and internal pages. Drive traffic to your own website. Alternatively save yourself the trouble of having your own website and feature your products and services on your own page on Tamahere Forum. Advertising on Tamahere Forum is a cost effective way to reach your local audience. Go local and be right at home! An advertisement on the home page and each of the pages accessed from the menu buttons across the top of each page; a premium solus position or a large home page-only spot. Inquire about price. Your ad can link directly to your own website. If you don’t have a website Tamahere Forum can provide a static page dedicated to your products or services. Ad size: Approximately 300 x 300 pixels for right-hand column ads. Inquire about other ad sizes for other positions. Ads can be your choice of photo, logo, graphics and text. Supply all text and graphics/photos in digital format for your ad and, if required, your dedicated page.